Invest in yourself and learn valuable skills around gemology. Learn the fundamentals of diamonds - from optical and physical properties to grading to ethical and legal issues. 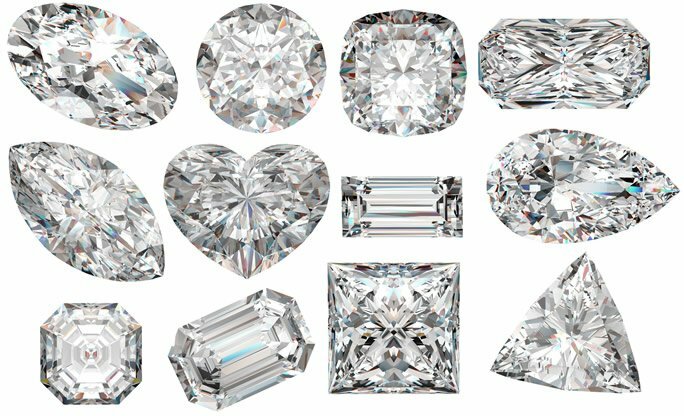 Learn to identify diamonds from synthetics and diamond simulants. Keep the kit, which includes one natural, jewelry-grade diamond. If you successfully pass the quiz and gem identification test, then you will be an IGS-certified Diamond Specialist. The International Gem Society (IGS) was one of the first online schools of gemology to serve a global audience. Our goal is to provide a flexible and affordable education in gemology. IGS's founder, Donald Clark, CSM IMG, created a robust testing process to ensure that those with IGS certification would stand out in the crowd. IGS continues to use the testing process created by Donald Clark to ensure continuity and rigor. From Actinolite to Zoisite, dig into every facet of the fascinating world of gems with IGS gemology courses! Pick and choose from what subjects interest you. Courses are guided lesson-by-lesson including progress tracking. Test your knowledge with written exams and real gem ID exams. Earn a certificate to help get a leg up in your career. "What started as a hobby is now a small home business for my wife and I." "I have never known or heard of an organization that offers so much for its members, and at such a low cost. What started as a hobby in 1998 and now is a small home business for my wife and I has been made so much easier by the information you supply. Thank you." "IGS is a Godsend for me"
"I have been on the distant sidelines of the jewelry business for a long time with a great love of colored stones and working with gold. I must tell you that IGS is a Godsend for me, as I do not have the resources or the six months required to get a GG from the GIA now." "I owe my gemology knowledge to IGS." "You are indeed a “Guru” in the true sense of the term. Your knack of simplifying the most complicated topics and your constant endeavor to update the existing information are really unique. I owe my gemology knowledge to IGS." "It doesn't matter how much you think you know about gems, you never stop learning"
"You know the best thing that I've learned from your great course is that it doesn't matter how much you think you about gems, you never stop learning. Each day there is something more to learn, and it will never stop. Thank you for all the help, education and support that you give IGS members." "I love this hobby, but I'm not ready to pay to become a member yet. Anything I can do?" Absolutely! We have a ton of free articles and guides to help you get your gem fix here on our site. 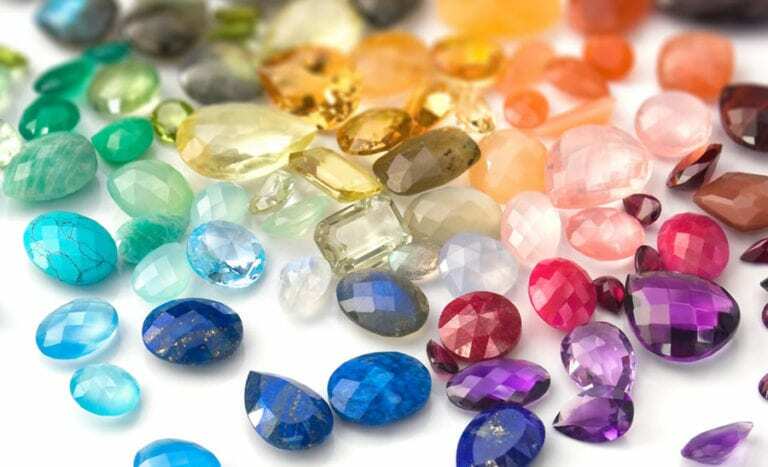 In fact, we offer a free course on gemstone identification, which is perfect for hobbyists that want to dive a little deeper. Sign up here and get the first lesson now!